Author: compilation. 118 pages, soft cover. Published by The Christadelphian in 2016. Like other study guides published by The Christadelphian it is designed to help all those for whom Bible Study is new or difficult, and should be especially helpful to anyone with little background knowledge of the Bible. 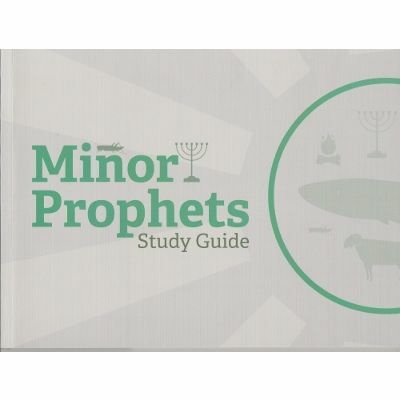 This guide provides an overview of the 12 Minor prophets, and addresses many of the challenging questions that arise. 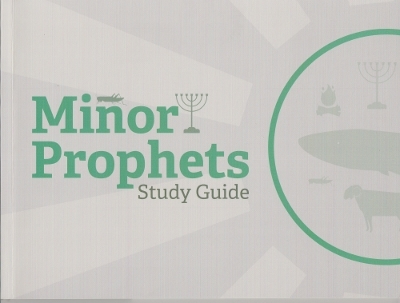 Suggestions for undertaking further Bible study of each of the prophets are included. Tyically each consideration of the prophets is about 7 pages and includes a very clear map showing the location of the places mentioned.